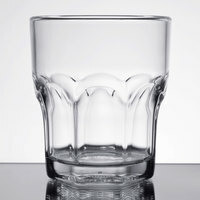 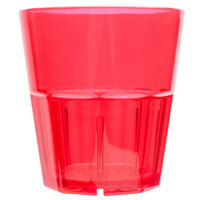 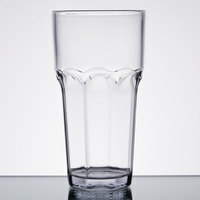 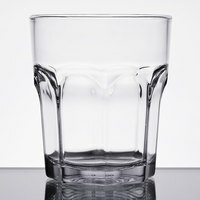 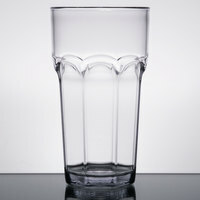 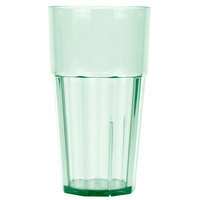 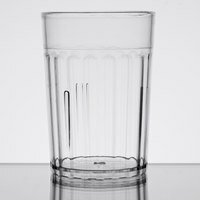 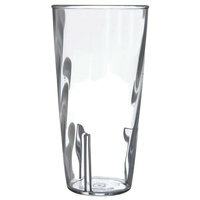 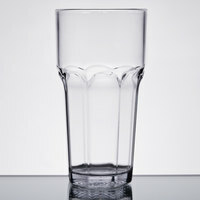 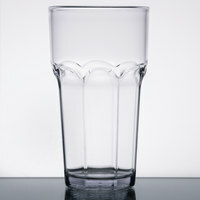 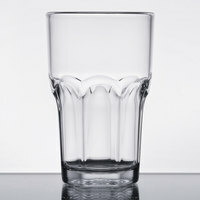 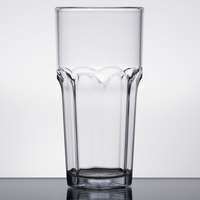 Want the sleek look of glass beverageware but don’t want to worry about breakages and replacement costs? 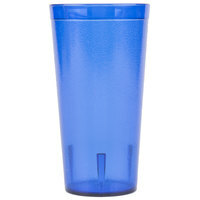 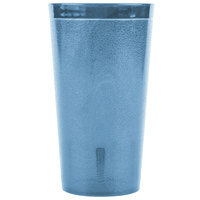 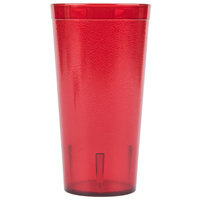 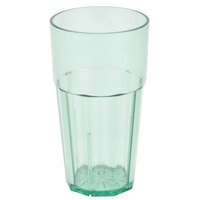 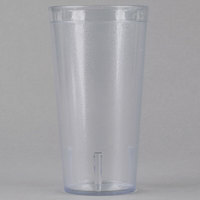 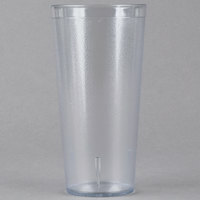 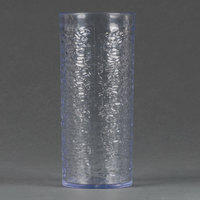 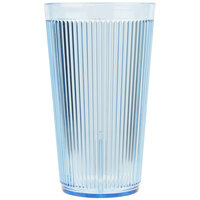 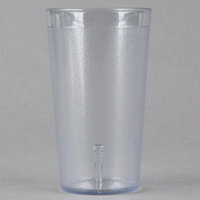 We’ve got you covered with our large selection of durable plastic tumblers. 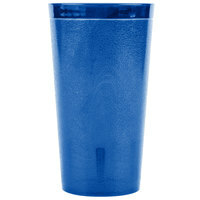 These tumblers are attractive like glass, but sturdy enough to be used repeatedly in casual restaurants, coffee shops, cafeterias, sports bars, and more! 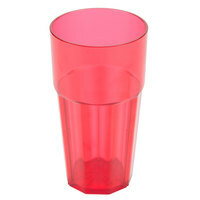 Plastic tumbler glasses are the perfect choice if you need a lighter and more economical option over fragile glass beverageware. These versatile plastic tumbler glasses don’t only look great in casual eateries, but also work perfectly when catering events! 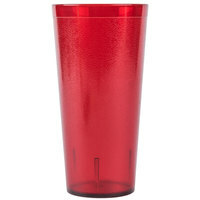 Our selection of plastic tumblers offers a range of colors, textures, and sizes, ensuring that you’ll find the right set for your establishment. 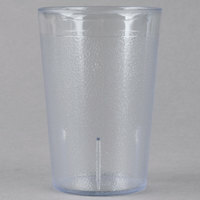 Whether you choose glasses with pebbled textures to hide scratches, or colored glasses to add a pop of excitement to your beverage service, you won’t be disappointed with these plastic tumbler glasses! 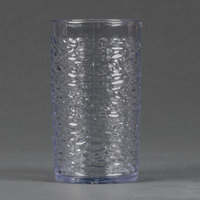 163 4 - 9 Oz. 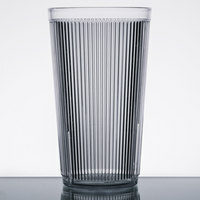 233 10 - 17 Oz. 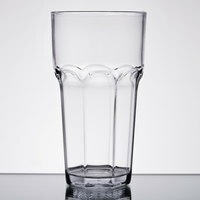 187 18 - 32 Oz.